.25g Cursed airsoft bb's 5000 per bag. 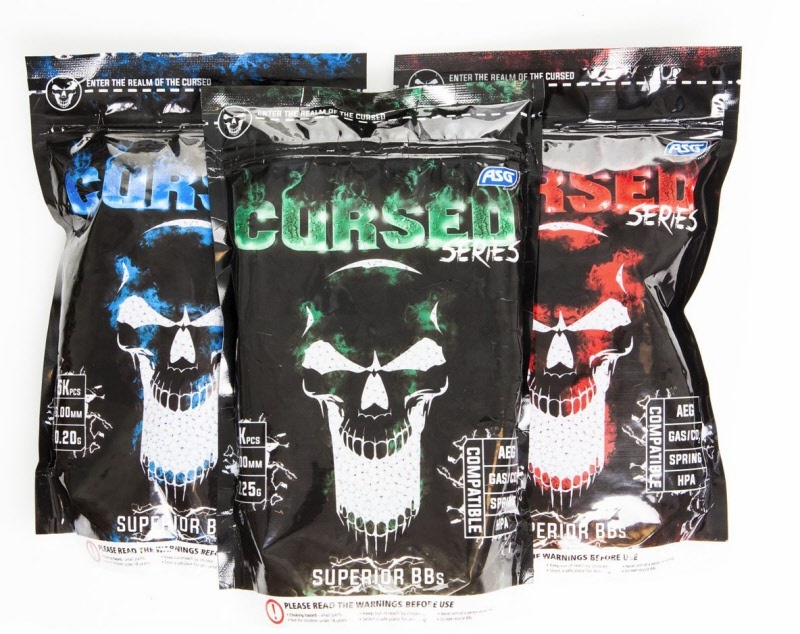 experience more fun.With its consistent round shape and only using the very bests quality materials, the CURSED series should be the first choice for those that seek a top level BB''s The CURSED series will raise your game to a new level while giving the beginner an edge in every fire fight. Approx 5000 pellets per bag.